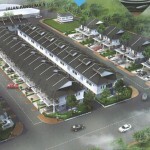 Proposed landed residential development by Kayangstar Property Sdn. Bhd. in Batu Maung, Penang. 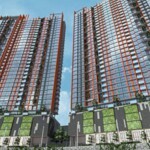 Located along Jalan Batu Maung, accessible via Lorong Batu Nilam 1. 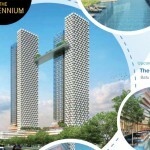 It is adjacent to Sunway Mutiara housing scheme by Sunway Property Group, approximately 2km away from Penang Second Bridge. 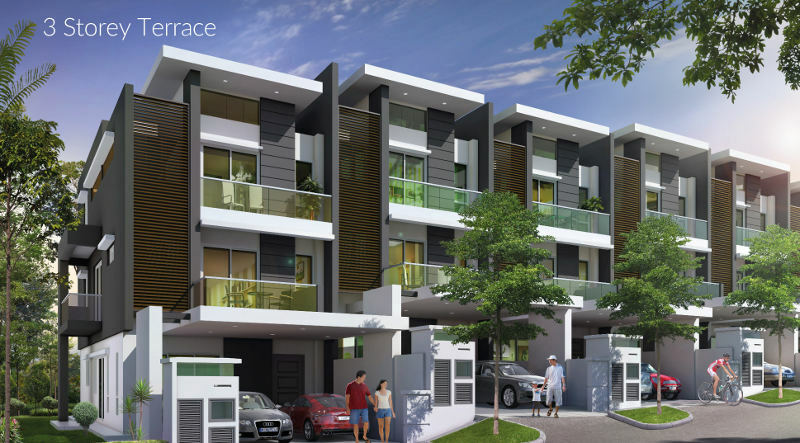 This development comprises a total of 28 units 3-storey semi-detached and terrace houses. It was formerly owned by Seal Properties Sdn. Bhd. 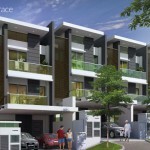 (known as Sapphire @ Batu Maung), been sold to Kayanstar Property Sdn. Bhd. in 2017. 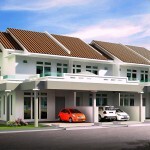 Developer : Kayangstar Property Sdn. Bhd.